AFC Unity played Rotherham United Ladies FC Development Team on Sunday at Sheffield Park Academy. As a new volunteer sports journalist for the club, it is the first time I have had the pleasure of seeing Unity in action. At 12 o clock I set off in the car with Jay, Jane and Lauren, who very kindly agreed to give me a lift. All the way there we chattered excitedly about the day ahead and our hopes and ambitions for success in the league. Even then I knew that it was going to be a memorable day. When I arrived at Sheffield Park Academy I had the pleasure of meeting our team at last. 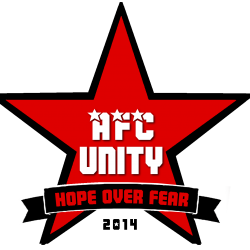 Everybody was extremely welcoming, and it was immediately obvious to me why the team is called AFC UNITY. It is one big family united by a love of football. It was really inspiring for me to see players being so supportive and encouraging of each other in the build up to kick-off. Everyone worked together to calm any pre-league nerves. I was particularly impressed that Linda had brought three pairs of shoes with her to prepare for all weathers on pitch! As we approached the pitch long before kick off, spectators had already gathered to watch the game, with the hosts offering food and drink to anybody else there to support the teams. The team began to warm to up, then Jay gave a motivational pre-match pep talk. What I like about AFC Unity is that it is not just about winning and doing well in football, it is about the journey they take to get there. As Jay said in the pep talk, it is more important that the team enjoys themselves along the way. Rotherham United Ladies FC Development Team played very well and the final score of the game was 5-1 to Rotherham. Although Unity lost the game, their spirits were still as high at the end as they were in the beginning. Every player put in a strong performance despite first league game nerves. Particularly in the second half, Unity’s nerves went away as quickly as the food and drink on offer at the side of the pitch! Sophie Mills scored an impressive goal for the team, which gave everybody a boost to carry on and play at their best. Everybody was positive at the end of the match, and we are very much looking forward to our first league game at home on Sunday 27th September against New Bohemians. Kick off will be 3pm at Hillsborough College. This is especially exciting as we will also be launching our Football for Food campaign. AFC Unity have partnered with the Sheffield Food Collective for a “Football for Food” initiative which will raise awareness of food poverty in Sheffield. 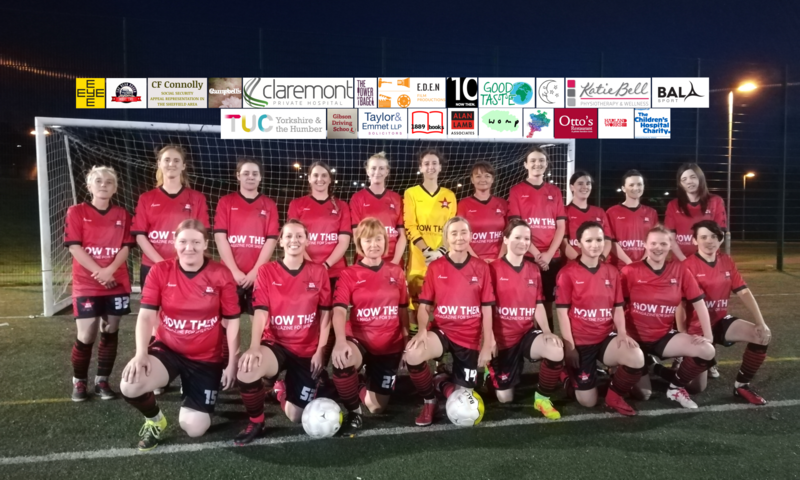 One in five people in Sheffield are living in poverty, and that is why AFC Unity is using women’s football as a platform for tackling this statistic. Players, managers, members of the public and other sports officials will be invited to bring along food to games, which will be directly donated to food banks via the Sheffield Food Collective. Future plans include supporters watching- and eating- at games for free.